PPC stands for Pay-Per-Click and it means exactly what it says. You are paying for an advertisement every time someone clicks on it. Now this may seem a little scary if you’re paying for the ad. Don’t worry you have control over how relevant you make your ad and who you put it in front of. This allows you to not overspend but instead, optimize your ad for the best ROI. Have you ever seen those top search results with the little “Ad” icon to the left of it? That’s PPC. Some of the largest brands spend 10’s of millions every year on this type of advertising. But you can also spend $10/day and see results. That’s why PPC is so great. The world’s most popular PPC platform is Google AdWords. On this platform you create the budget, creative and ad types that you want to appear on Google’s various channels. Need to advertise your special brand of dog food? You can target people specifically searching for dog size, dog eating habits and diet requirements on Google’s Search Network. Whenever you search for anything using Google, you’ll notice the different advertisements along the top and side of the search results page. They are all using Google AdWords. How does Google determine which PPC ads get the most exposure and which get the least? Well we’ll go over later that but first lets get familiar with some other terms and metrics first. In many ‘traditional’ earned media channels, such as radio and television, the key metric used is impressions. Impressions means how many times an ad has appeared in front of someone (or in the case of radio, how many times an ad was played). It doesn’t mean they clicked on it or noticed it. Often, simple impressions can’t show exactly who is interacting or engaging with your ad. It only gives you an idea of how many times someone potentially saw or clicked your ad. So it’s important to note that impression based marketing won’t give you the rich data that PPC offers. With PPC, you have access to a full suite of analytics tools on some of the world’s most popular search engines. You can use the impression metrics to optimize your targeted audience and budget. Depending on your set parameters, you will see different impression values which may help you fine tune your ad. Ultimately, the goal with pay-per-click is to convert people from passive viewers of your ad, to loyal paying customers. Converting or conversions usually means sales although there could be other examples. Converting a user to a member. Converting a user to a fan, etc. It’s important to understand that while more web traffic is a good thing, it only means more people are visiting. The end goal beyond web traffic, it’s converting your web traffic to customers. Cost Per Click (CPC) is how much you pay when someone clicks on one of your advertisements. Someone clicking on your ad brings them one step closer to converting. Of course you always want to drive as many clicks as possible. Sometimes CPC can become extremely costly if a keyword phrase you are targeting is highly competitive. In some cases it’s still worth paying for the click because the phrase may be extremely relevant to what you have to offer. The chances of conversion may be higher for more expensive clicks. WordStream has a great article about cost per click where they dive much deeper into how it works and strategies that can bring you better ROI. Cost per action (CPA), also known as cost per acquisition, pay per acquisition (PPA) and cost per conversion, is a payment method where you pay for each conversion (you define that conversion) instead of each time someone clicks on your ad. Here’s the simplest way to look at this. It’s how much you’re spending to gain a customer. This conversion can be created by you whether it’s a sale, a click, a form submission, a newsletter signup, registration form, etc. By testing CPA vs. CPC for your ad campaign, you may find that one works better than the other. You can run low cost tests for a few weeks to get better insight. Ultimately the cost you spend to acquire one customer should be as low as possible relative to the value of your conversion. As marketingterms.com explains, cost-per-action (CPA) is at the opposite side of the spectrum of cost-per-impressions (CPM). This means that with CPA you are paying when someone reaches the end of the sales journey while CPM means that you are paying for someone to begin the sales journey. Cost per thousand impressions (CPM) also known as cost per impressions (CPI), or cost per mile (CPM) where the word “mile” is actually Latin for a thousand (impressions). CPM is a metric used in both traditional advertising media, as well as online advertising. With CPM you pay each time an ad (impression) is displayed. To get even more technical, CPI refers to the cost for each user who views your ad(s). CPM refers to the cost or every thousand users who view your ad(s). This is what we started to discuss earlier in regards to how Google determines which PPC ads get the most & least exposure. A big determiner is the Quality Score. The Quality Score is a combination of many different factors Google takes into account when serving ads to its users. Google wants to ensure a great user experience and to ensure this they want to present ads that are extremely relevant and high quality to the user’s search inquiry. Let’s look at some of the elements that affect quality score. Search Engine Land has a great blog on how to reverse engineer your Quality Score and what your first steps should be to improve it. CTR (click through rate) is the percentage of times users click on your ad vs. how many impressions you have. Let’s say 100 people see your ad and only 10 click through? In this case, your CTR is 10%. CTR gives a big insight into the effectiveness of your ad copy and relevance of your targeting. The lower your CTR is, the less relevant Google sees you as being to potential customers, meaning your positioning in Google’s rankings are likely to decrease. Sometimes if your business is highly seasonal, your CTR will vary widely over the year. This blog from Hubspot looks at what a good CTR looks like by different industries. Ad groups are like folders with advertising settings that hold multiple ads. Sometimes you’ll have multiple landing pages or multiple keyword groups you’ll want to include in your PPC strategy and this is where ad groups really come in. It’s always a good idea to create multiple Ad Groups for your PPC. Ad Groups enable you to segment your PPC campaign based on different criteria or theme. In addition, you may start off with many ad groups for one campaign just to test market what works and what doesn’t. For example, let’s say you were selling t-shirts. You may want a single ad group just for selling blue t-shirts but each ad in the “blue t-shirt” ad group may have a different headline, or description. It may also have different keywords or keyword phrases. So you may start out testing 20 different ads under just the “blue t-shirt” ad group. Now what if you sold 10 different colored t-shirts. Each one would get its own ad group. In addition what if you sold other types of clothing. You can easily see how involved your PPC advertising can become in order to dial in the best ROI. You can also turn off or on any ad groups at any time. Maybe you decide after 2 months to turn off all under performing groups and keep the best performing ad groups on. 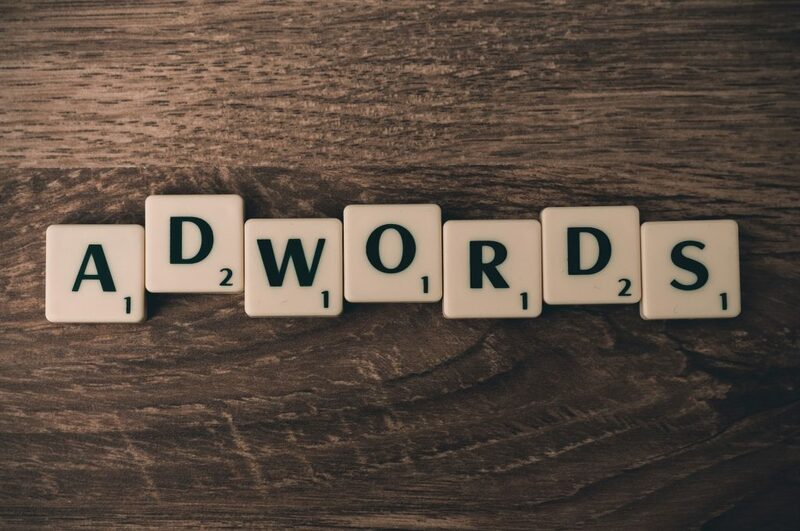 Keywords are one of the most important elements of PPC. In PPC advertising, you want to target people searching for relevant keywords to what you’re advertising. Keywords on your landing page (the URL that the ad links to) should match the keywords on your ad. Higher relevance leads to higher clicks, and clicks lead to conversions. Keyword Planner is a powerful research tool in Adwords that helps you find the most relevant keywords to use in both your PPC ads as well as your websites SEO (search Engine Optimization). Two types of keyword phrases to consider are short tail and long tail keywords. Short Tail Keywords are short popular search terms that have high amounts of traffic. They are terms that describe something very broadly and therefore attract lots of attention from advertisers. For example, “Insurance” is an example of a Short Tail Keyword as it is a broad, generic phrase that can apply to thousands of different sub-sets of the insurance industry, such as home insurance, travel insurance and car insurance. The downside to short tail keywords is that relevancy to your site is usually low which means very low CTR. Long Tail Keywords are more descriptive keywords that users search into Google. They are richer in detail, meaning people are more likely to click on search results relevant to them. PPC advertisements that are targeted to different long tail keywords are more relevant and have less competition than Short Tail Keywords. While the traffic may be lower, the cost will also be lower and the chance of getting a click is higher. An example of a Long Tail Keyword is “car insurance for young drivers” as opposed to the Short Tail Keyword for simply “insurance”. Match type is something that many beginners completely miss but it’s very important. Match type determines how a keyword is allowed to be found. It can allow broad, less specific searches to match your keyword, or exact matches to be very specific. Broad – This attracts a broad audience allowing your keyword to be matched to any user using any of the words in your keyword in any order. So the search hip hop video or hip hop production can bring your ad up and allow the user to click it. Many experts stay away from broad term match types. Modified Broad – This gives you more control. If you add a plus “+” in front of your keyword(s) it tells Google adwords that word MUST appear in the search term. For example if you used +video production, then the word video must appear but production doesn’t have to. Therefor hip hop production would not generate your ad in the search. If you add a plus “+” in front of all words, it’s equivalent to phrase match type. +video +production would require both words to be in the search. Other words can appear as well and video and production can be in any order, they just are required in the search term. Phrase – This says the keyword phrase must appear exactly in the order you created it and all words must be there. Other words can be before or after it but it needs to exist. To do this it must have quotes like this “video production”. This means you can still attract search inquires like how to make the best video production, or hip hop video production classes. As you can see, the term “video production” exists perfectly within the search term. Exact – This says the search inquiry must be an exact match to your keyword phrase. No more, no less. So for example the keyword video production from your ad would only bring your ad up if someone put that exact term in that order with no other words. This would most likely attract the least amount of impressions but it may be the most focused and relevant match type which may get you the highest CTR. 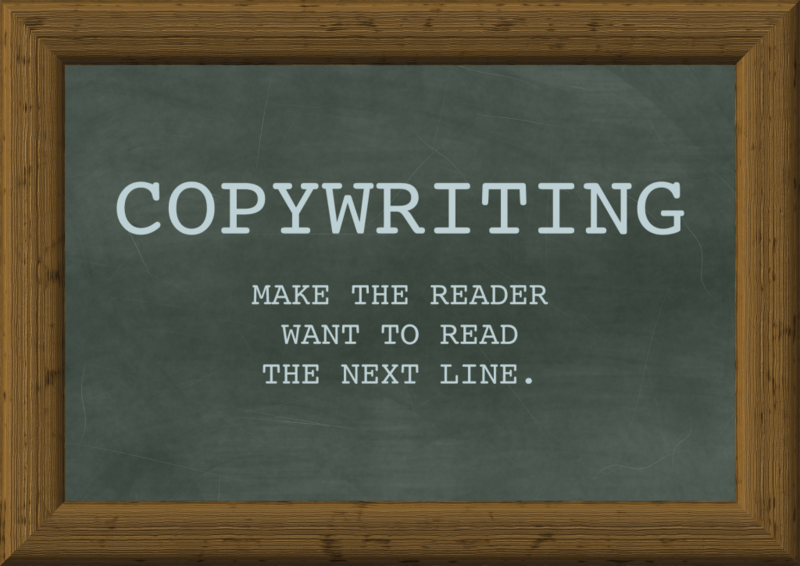 Ad copy or copywriting is extremely important in PPC. Without a successful ad, you’ll be unable to hook customers. As with everything in PPC, relevance is key. Ads could ultimately convey a benefit or urgency to your target audience. While there is no clear-cut formula to writing great copy, having a consumer savvy mindset and solving the problem your target is searching for is key to effective ad copy. The general rule to copywriting is getting the reader to want to read the next line. In the case of PPC, the idea is the same except you want the final action to be to click on the link. From here, the sales journey begins. Now the copy on your website should follow the same idea… get the reader to want to read the next link, eventually leading to a sale, signup, etc (whatever your goal of the ad is). According to CopyBlogger if you aren’t paying attention to your copywriting your campaign is doomed. 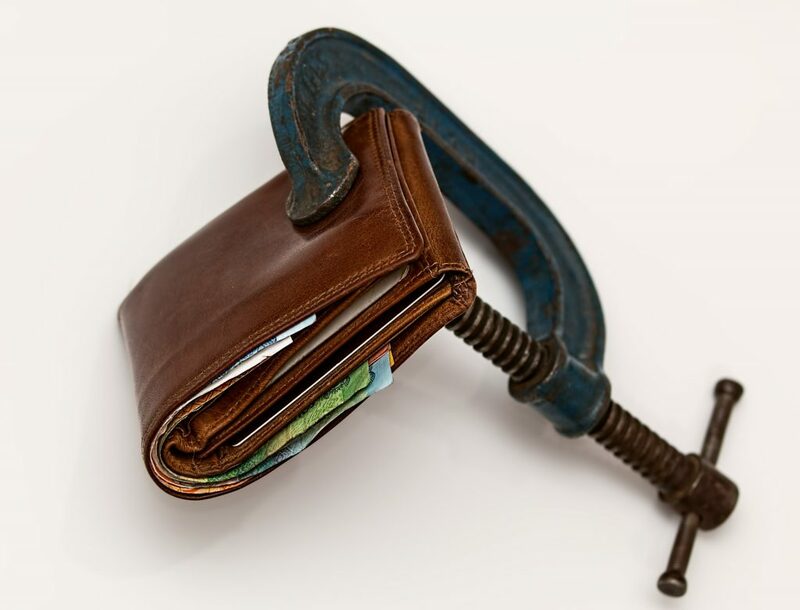 Strong budget management is essential for every advertiser. As with anything, your budget is scarce and can disappear sooner rather than later with poor keyword management. Bidding on expensive, irrelevant or untargeted keywords can see your cash evaporate. However, being smart with your money and bidding on keywords that are relevant to your audience will make you, Google and your target audience happier. Experts say you should test market your ads for at least 1-2 months to get realistic data. Once you do this, you should review expensive, ineffective keywords and consider making those inactive. Negative keywords are something you should consider to fine tune your spending dollars. A negative keyword or keyword phrase is something you tell google adwords NOT to target. For example let’s say you’re advertising “professional video production” and your ad is shown to someone who searched “how to edit DIY youtube videos”. You feel this inquiry is not relevant yet they clicked on your link which means you paid for someone that probably wasn’t the right fit. You can add that term to the “negative keyword” list and google adwords will not show your ad to anyone searching that term again. In PPC, constant improvement is essential. Without constantly reviewing your CTR, CPC and conversions, you run the risk of seeing your quality score slide. Testing, testing and testing again is very important to stay relevant with your target audience. Fortunately, Google Analytics works beautifully in tandem with Google AdWords, meaning you can constantly review what’s working and what needs improvement. PPC is a massive marketplace where the supply of users’ attention matches the demand for clicks and conversions from businesses. PPC is a competitive, fluid and ever-changing world that requires study and practice. Your level of success is based on how well you can improvise, adapt and thrive in what Google and other PPC platforms require from you. While there may be a learning curve to master PPC, the rewards are great for companies and individuals who learn to master it. Hopefully you found this beginner’s guide to PPC useful. While there are many aspects of PPC to learn, hopefull you can see how useful it is to actively engage in PPC as a form of earned media on the Google platform. Fortunately, there are vast quantities of resources available from PPC providers, including Google’s guide to Google AdWords. I hope you enjoyed this PPC beginner’s guide & I wish you the best of luck on your PPC journey. Great post. This post contains detailed information about PPC and will be so helpful for beginners to learn from here. Thanks for sharing! Pennylane is a new york video production studio + creative marketing agency. We create powerful video marketing campaigns for businesses and non-profits to help long term growth. 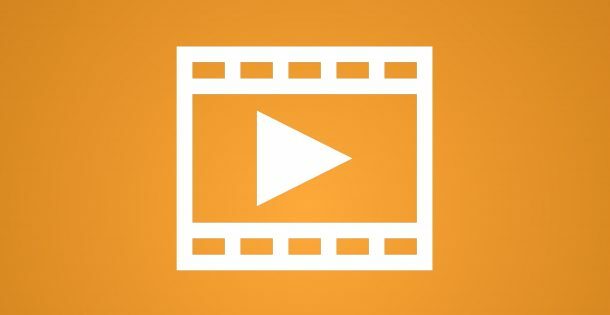 This guide will help you create the perfect marketing video. Whether you produce videos in-house or hire professionals, these 12 techniques will help every business grow.